These are the official Mr Bean licensed characters, Mr Bean. 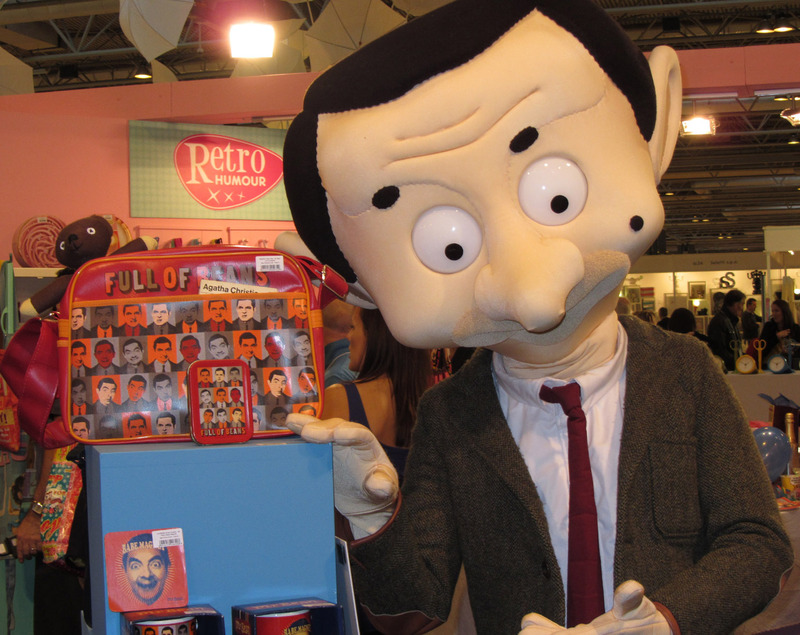 Rainbow Productions holds the UK’s official licence to manage the personal appearances of Mr Bean at public events on behalf of the brand owner. Mr Bean is a unique and loveable man who is well-known for his trade mark tweed jacket and red tie. 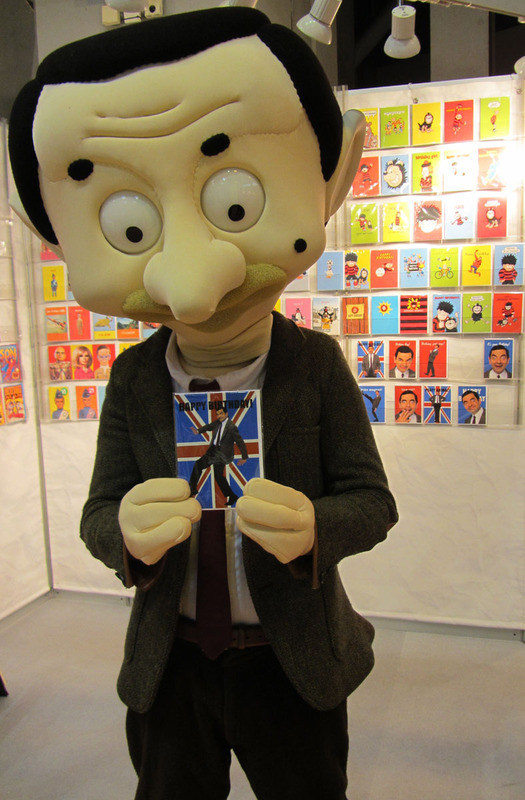 Mr Bean lives in his own world and doesn’t conform to social standards. He often gets himself into the most embarrassing and awkward situations. Whether it’s washing lettuce in his sock or getting a turkey stuck on his head, Mr Bean provides humour for the whole family. Mr Bean shares his life experiences with his best friend, teddy, who although a kitted bear to the outside world, is real in Mr Bean’s eyes. There were only 14 episodes ever made of the original TV series. 2015 was the 25th Anniversary of the Original series. In 2002 Mr Bean was transformed into an animated series. Four Seasons with a total of 104 episodes have been made. There have been two Mr Bean feature films: Mr Bean – The Ultimate Disaster Movie (1997) and Mr Bean’s Holiday (2007). 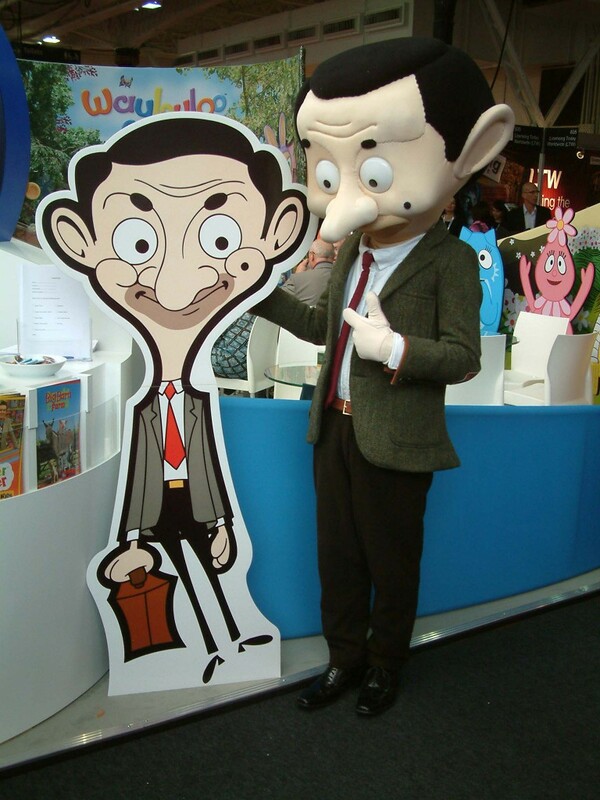 Rowan Atkinson worked on the transformation to animated character, acting out every episode in front of the cameras so that the animators could capture the unique movement of Britain’s most infamous character. Rowan Atkinson also provides all of Mr Bean’s vocal sounds. 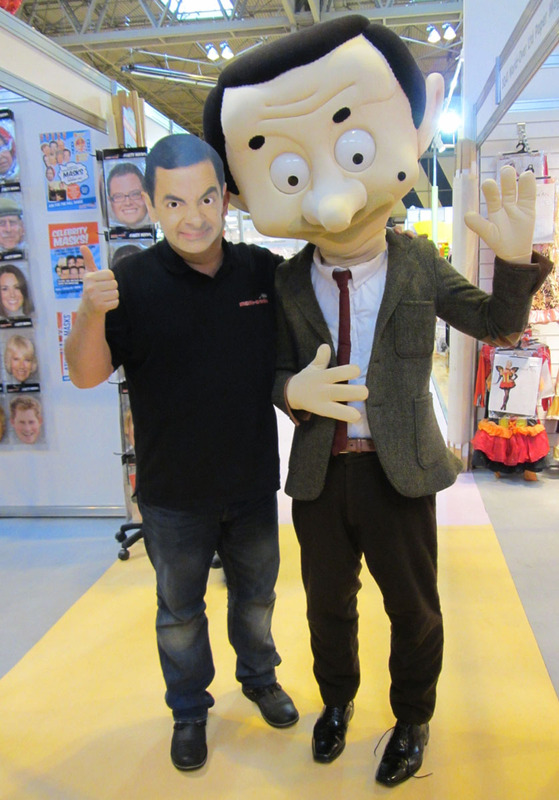 Mascot costume Mr Bean is available to attend UK events.